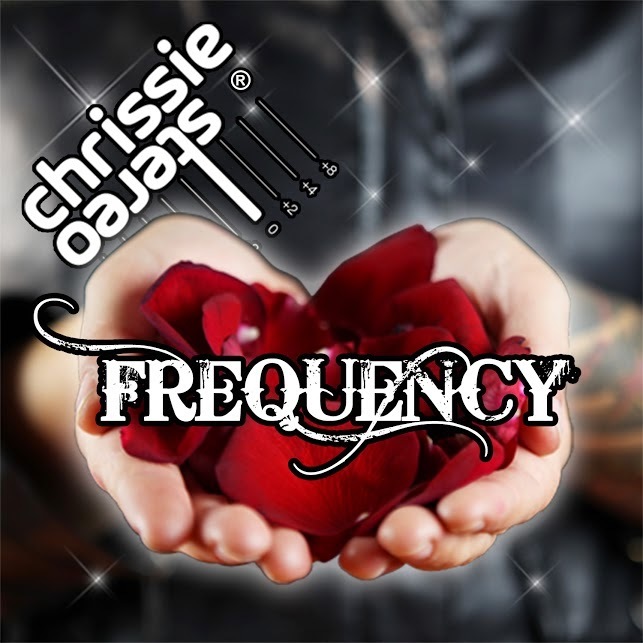 Release: Chrissie Stereo, a Hollywood-based professional musician, touring DJ and electronic music producer, just released her debut single "Pray For Me" from her debut album, Frequency, set to release this spring. Chrissie is a talented spiritual leader and astrologer, connecting her natural-born psychic abilities and shamanistic techniques with her electrifying beats. Her inspirational tracks and national performances have caught the attention of Global Robot Magazine, who commented, “Chrissie Stereo has fine tuned her talents and is now taking the next step to becoming a powerhouse.” Chrissie Stereo is a known sound healer, astrologer, psychic and shaman, who looks to reach spiritual enlightenment through music and dedicating her life to service to Spirit. Her muse throughout the creation of "Pray From Me" and all of Frequency has been a spiritual process known as her “Dark Night of the Soul.” Stereo channeled her energy into finding the Divine Self and the Collective Consciousness, which resulted in the theme of “Frequency” - and so the album was born. 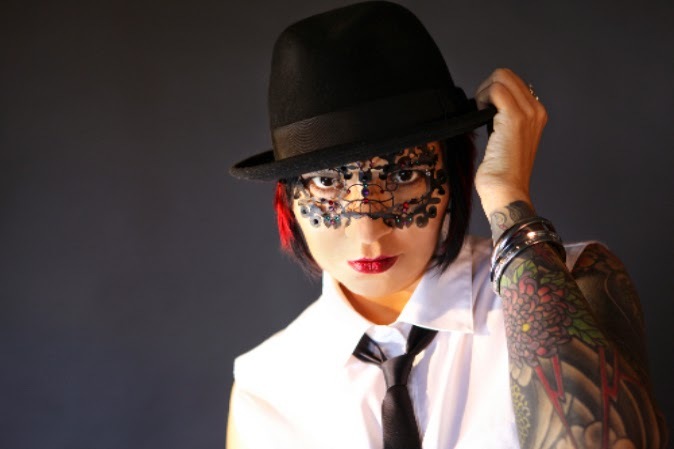 Along with her many performances in various venues all around Hollywood, Stereo has also played at the Long Beach Pride Festival this past May in Long Beach, CA and Alaska Pride this past year. Stereo has also lighted up the stage at Anchorage Pub in Anchorage, AK, and Brick & Mortar in El Paso, TX. She continues to harness her talents and grow into a force to be reckoned with, staying true to her motto of “making the subconscious... conscious.” For more on Chrissie Stereo’s new single, click HERE!